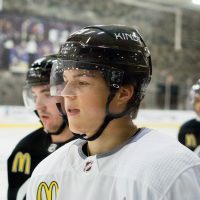 Among the menu items to choose from, you have the kid from Waterloo, IA – a place not often confused with a hockey hotbed. 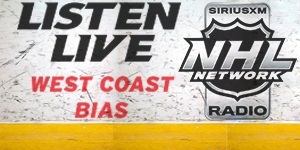 Originally selected by the Sabres in the fifth round of the 2013 NHL Draft, Petersen opted not to sign with Buffalo and was content on seeing what other clubs would have to offer him as a free agent in 2017. While the stats from his time at Notre Dame were impressive enough, serving as captain of the Fighting Irish is something that should more than stand out on its own, as even in the collegiate ranks that’s not a role typically filled by a netminder. 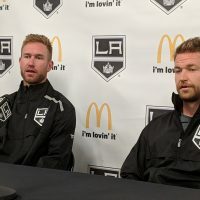 At 22 years old, coming off of a standout junior season, where he posted a 23-12-5 record in 40 games, along with a .926 save percentage and 2.22 goals against average, he inked a two-year Entry Level Contract with the Kings in July 2017. 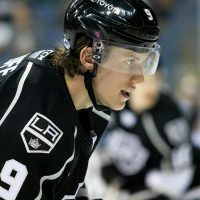 Almost instantly, he was already anointed the heir apparent to two-time Stanley Cup champion and Conn Smythe winner Jonathan Quick. While those might be some pretty big shoes to someday fill, Petersen has looked every bit up to the task. He entered our annual Midseason Prospect Rankings at No. 6 last January as a first-year pro and then just recently was announced as the No. 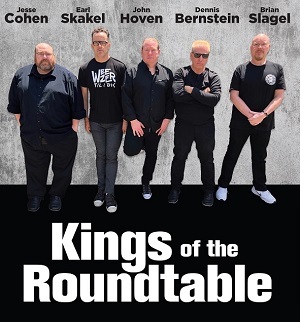 1 Kings prospect on our 2019 list. Now 24 years old and just starting to come into his own, this lanky keeper of the crease isn’t simply content to be in the pipeline, coaches say he’s hellbent on making his mark in the NHL, as we wrote about here. Earlier this season, he had his first cup of coffee in the NHL, filling in while Quick was out injured for a brief period of time. 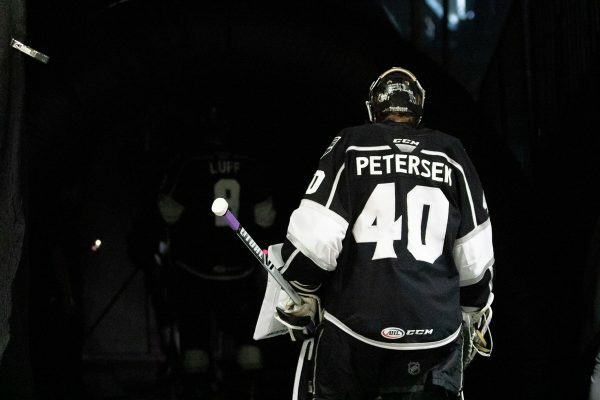 During his 11 games with Los Angeles, Petersen posted a .924 save percentage – quite the improvement from his sub-.900 mark in the AHL this season. Indeed, with an often inexperienced defense in front of him — and one that has allowed an average of 51 shots on goal in five of his last six games played – Petersen has been put to the test most nights this season. Helping him stay grounded has been the aforementioned Imoo, LA’s low-key goaltending guru. 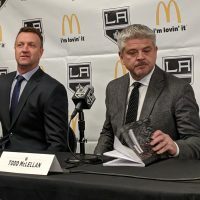 The 48-year-old native of British Columbia brings a very new-age approach to his coaching and it really seems to mesh well with what Petersen needs to achieve his full potential. By all accounts, their communication ebbs and flows, largely based upon what’s needed that particular day or week. In general, their interactions aren’t just limited to what takes place during practice. Most importantly, it’s a style of mentoring that seems to be working well for Petersen. Imoo is constantly angling to not let the mental aspect of the game transition into a negative mind space for his young goalie.